The top-of-atmosphere(TOA) reflectance is an important physical value to compare products from different sensors. In this document, the methodology to convert digital number (DN) of KOMPSAT imagery to TOA reflectance is explained and related parameters are given. Following table shows Gain to be used for the calculation of TOA radiance from DN of KOMPSAT-3 imagery updated through filed campaign in 2014 and ESUN to be used for TOA reflectance calculation. The Offset for each band equals to zero due to dark current compensation. 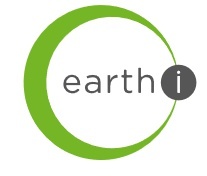 Earth-i is a ‘New Space’ pioneer, headquartered in the UK, currently providing satellite imagery, data analysis and insights services to clients across the world. Earth-i uses a range of Earth Observation (EO) satellites, including the KOMPSat Series of satellites offering very high resolution imagery, rapid tasking and high levels of customer service. In January 2018 Earth-i launched the VividX2 satellite with partner SSTL, the prototype for the Vivid-i Constellation the first constellation to offer full-colour HD video as a commercial service. The first batch of five satellites are due for launch in late 2019, to be followed by further batches in line with demand. The Vivid-i Constellation is a natural evolution of Earth-i’s existing and well-regarded image and EO analytics business and will enable it to meet the rapidly growing demand for high-resolution EO data, whilst pioneering high-frame rate image acquisition, ultra-high-definition colour video, and very high frequency re-visits. 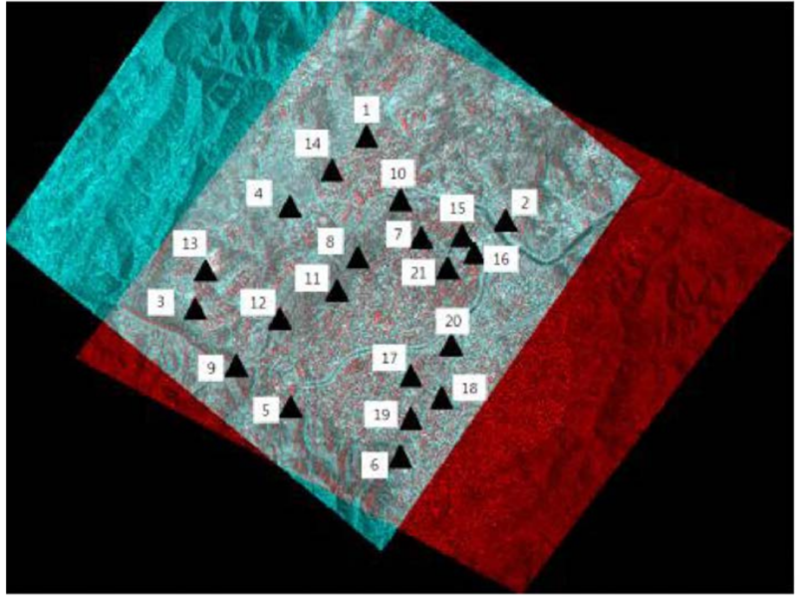 The goal of this study is to generate DSM data from stereo Kompsat-3A images for 3-D topographic applications. - The development includes the accuracy assessment of Kompsat-3A, the Kompsat-3A stereo processing technology, the volume change detection using Kompsat-3A stereo, and the automated geo-registration and the orthorectification to increase the use of Kompsat-3A data. Jeddah Tower, previously known as Kingdom Tower and Mile-High Tower is planned to be the world's first 1km (3,281 ft) high building. 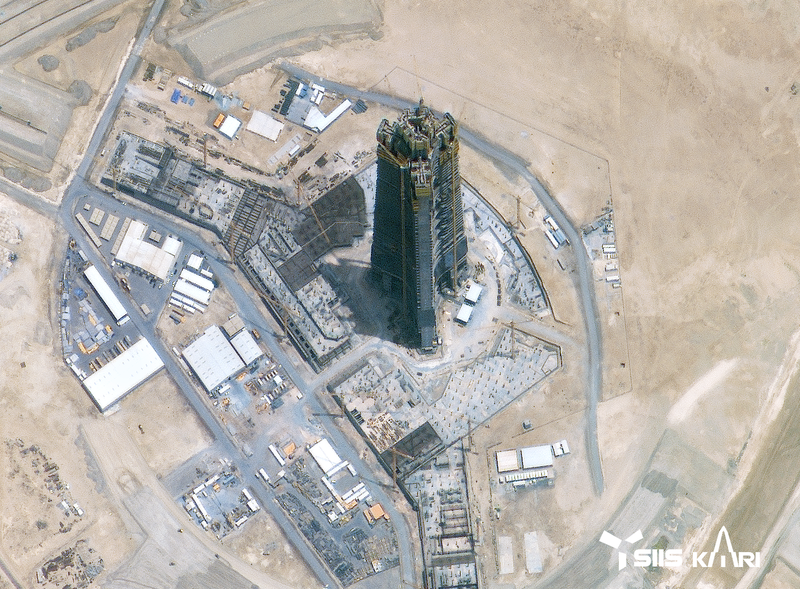 Inside Jeddah Tower will house a Four Seasons hotel, Four Seasons-serviced apartment, office space, luxury condominiums, and what is expected to be the world's highest observatory. Upon its predicted completion in 2020, the skyscraper will be an architectural landmark and economic symbol for the region. It will also be culturally significant: The southeast part of Kingdom Tower is in a direct line with Kaaba in Mecca, Islam's holiest site.